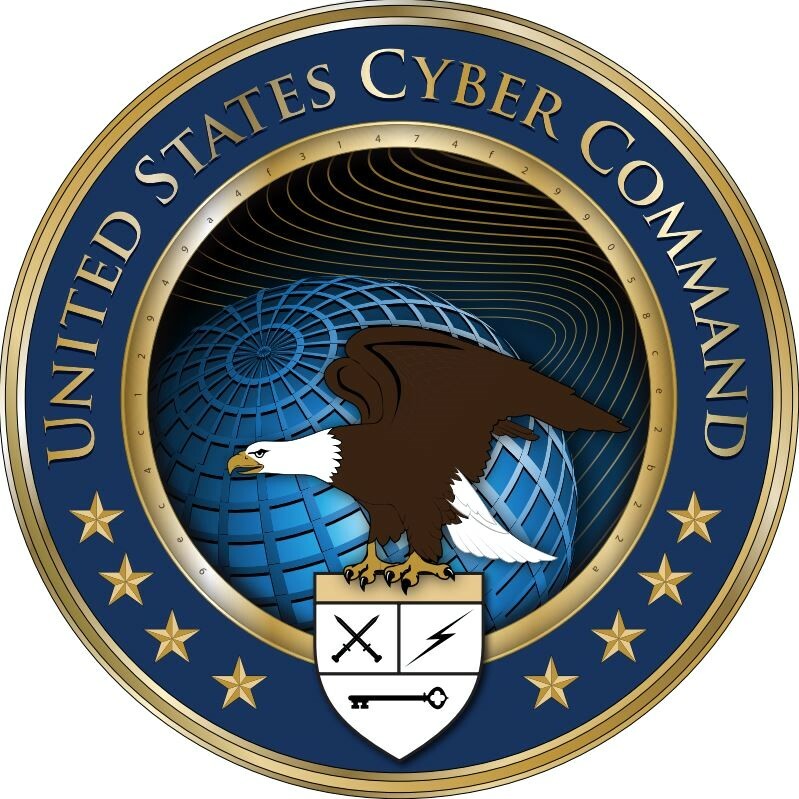 U.S. Cyber Command [www.cybercom.mil] — plans, coordinates, integrates, synchronizes, and conducts activities to direct the operations and defense of specified Department of Defense (DoD) information networks and prepare to, and when directed, conduct full-spectrum military cyberspace operations to enable actions in all domains, ensure U.S./Allied freedom of action in cyberspace and deny the same to our adversaries. design, build, and deliver integrated capabilities for the future fight. exercise administrative and operational control of assigned forces. 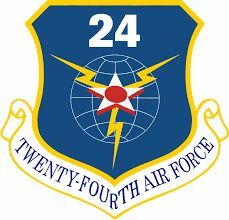 Air Force Space Command — established the 24th Air Force to enable cross-domain synergy, while aligning common technical expertise to present Air Force cyber forces to the joint fight. Consolidating cyberspace combat forces within a cyber-focused numbered air force emphasizes their operational nature, establishes a nexus of existing Air Force combat experience in the domain and allows flexibility for future growth. 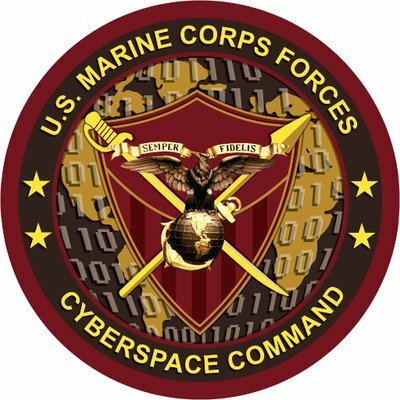 On 8 Jun 2018 Air Force officials announced the service's cyber responsibilities will realign to Air Combat Command from Air Force Space Command. coordinates deployment, employment, and redeployment planning and execution of attached forces.